Africa’s Pulse, a biannual analysis of African economic prospects published by The World Bank, recently released a report tracking the effects of minerals wealth on economic and social growth in Africa. Even with global economic activity slowing in recent years due to policy instability worldwide, investment in Africa has remained steady and is forecasted to remain so. The report found that African economies are currently poised on the longest growth and expansion since independence due to improved economic policies paired with growing political stability. Focusing on the leading economic sectors of minerals and oil, the report details the challenges mineral wealth causes for developing economies without a strengthened mineral governance structure. The report argues that unless governments implement mineral governance, or strong and comprehensive policies towards mineral trade, the possible economic prosperity these sectors could bring may also bring instability and conflict. Income distribution remains highly unequal in most countries in the region: Data for 1998-2008 for 12 resource-rich countries show that the share of the poorest 20 percent of the population in income is only about 6 percent, comparable to that for non-resource-rich countries. To a large extent, the benefits of growth have not reached the poorest segments of society. While positive investment in developing economic sectors in Africa points to positive economic growth, the report urges mineral-rich countries to focus on mineral governance as a tool to help protect increased poverty. The report points to statistics that show mineral-rich countries, such as Congo, Mozambique, and Chad, often perform the weakest on human development outcomes, growing economically but falling behind in education and health. Mineral-rich governments of the past have succumbed to issues of corruption, lack of transparency, and less political inclusiveness often resulting in conflict and market stagnation. 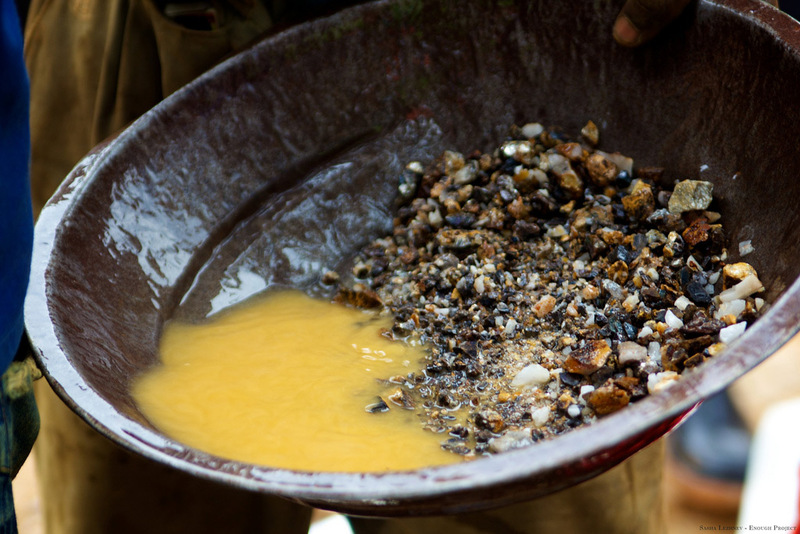 By focusing on transparency and accountability in mineral governance, the report suggests adopting a “value-chain approach” to inspire inclusive growth with potential positive impacts on poverty. The value-chain approach creates space for governments, investors, and civil society to moderate and design sustainable and fair resource management strategies that have clear expectations for companies to positively invest in developing resource markets . Moving forward, African countries have a moment of opportunity to seize. Given their growing economies and mineral wealth, there’s an important opening to institute smart and sustainable mineral governance that can have strong impacts on fighting the poverty that persists despite sector growth.